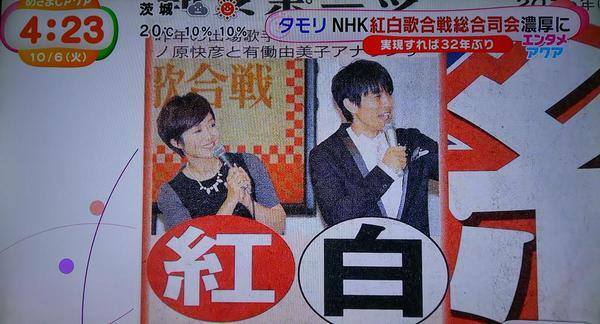 [NEWS] KOHAKU 2015 ARASHI NO SERÁN LOS PRESENTADORES ESTE AÑO / KOHAKU 2015 ARASHI´S WILL NOT BE THE HOST THIS YEAR ~ . Los rumores se confirmaron y Arashi ya no conducirá el Kouhaku Uta Gassen de este año. En su lugar, el host principal será Tamori (el mismo de Music Station) y los líderes de los equipos blanco y rojo serán Inocchi del grupo V6 y Udou Yumiko respectivamente. Arashi llegó a conducir este prestigioso programa durante 5 años consecutivos como líderes del equipo blanco desde el 2010 hasta el 2014. 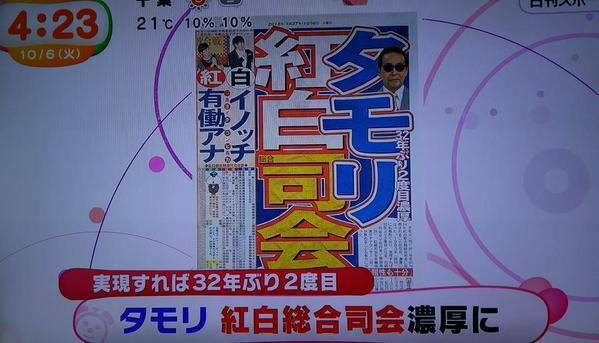 The rumors are confirmed and Arashi no longer lead the Kouhaku Uta Gassen this year. Instead, the main host will Tamori (the same as Music Station) and the leaders of the white and red teams will Inocchi V6 and Yumiko Udou group respectively. 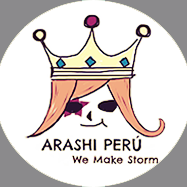 Arashi came to lead this prestigious program for 5 consecutive years as leaders of the white team from 2010 to 2014.